The time period between July and June is known as a fiscal year (FY). This past Fiscal Year ran between July 2016 and June 2017. 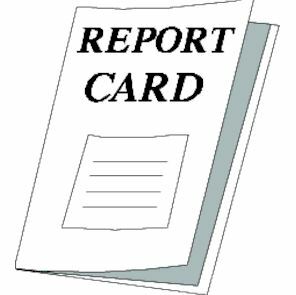 Each year we set goals that guide what we’d like to accomplish; then we complete a report card to show how well we met our goals. Here are the highlights of our 2017 Report Card – CLICK HERE!